Recently I have read several post on Planners! 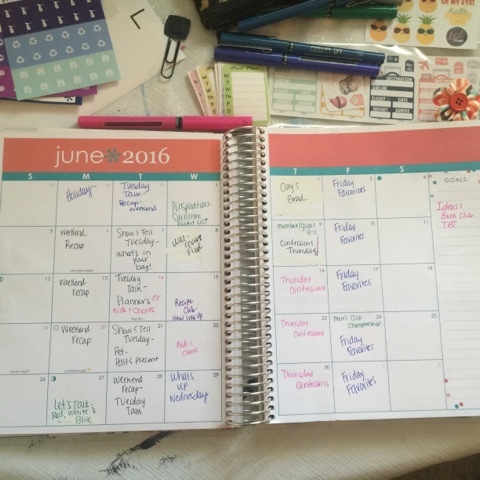 So I thought I would share my planner and how I plan our weeks! 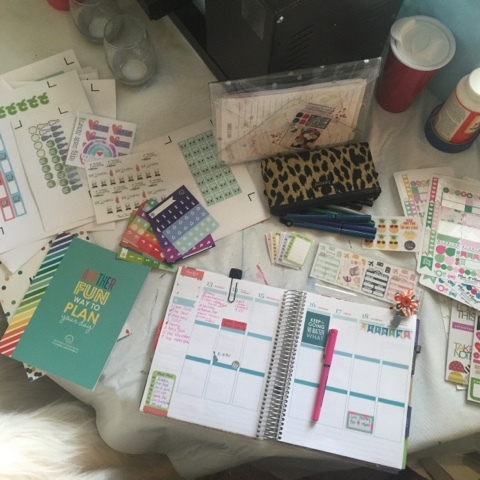 Well if you have been reading my blog for a while than you know I LOVE my Erin Condren Life Planner!! 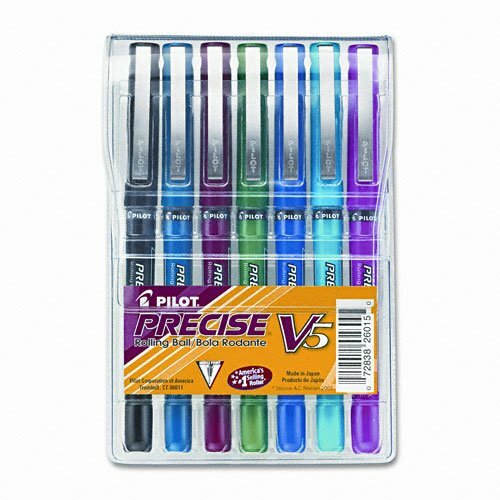 Yes, I know they are pricey, but I use it EVERY single day without fail! I take time our of every week to plan the next week! Or at least get an idea of what we have going on for the next week! 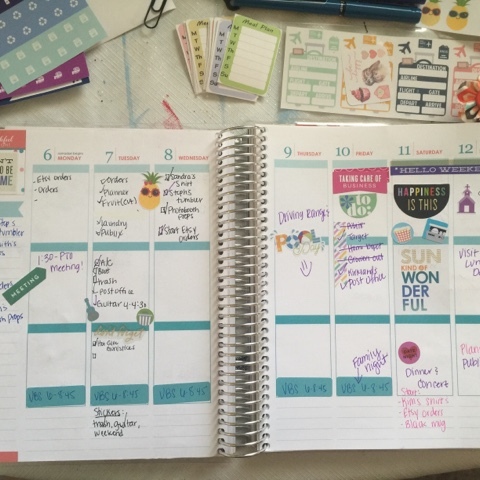 Here is my "spread" I use LOTS of stickers! It kinda of looks like a scrapbook most weeks! I will share my favorite sticker shops at the end of this post! 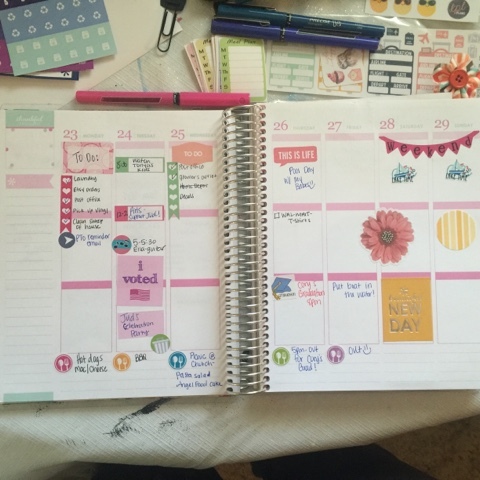 I use the monthly layout to plan my blog post! I fill in my "link up's" for each month and then come up with other ideas for the remaining days!! 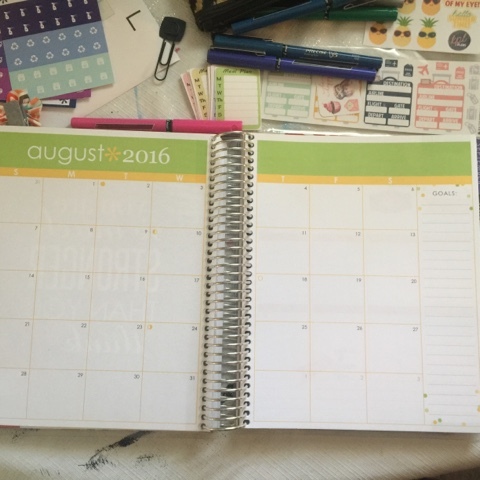 I use this blank page before the monthly layout to write my Monthly Goals! Here is a blank weekly spread! 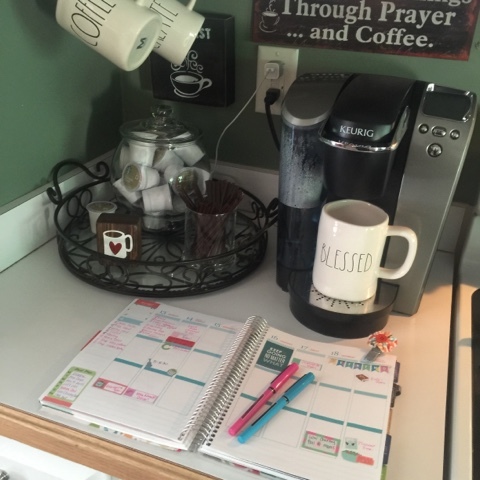 My Planner is usually by my coffee pot, in my purse, or in my craft room! Favorite Sticker Shops on Etsy! These are just a few of my favorites!! Do you have any favorite Sticker Shops???? If so, please share in the comments below! 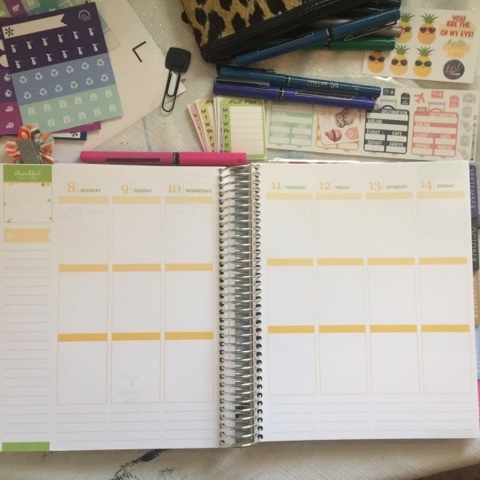 What planner do you use??? 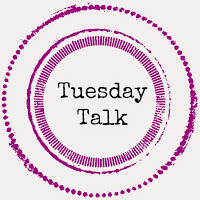 Are you a sticker nut or plain jane???? 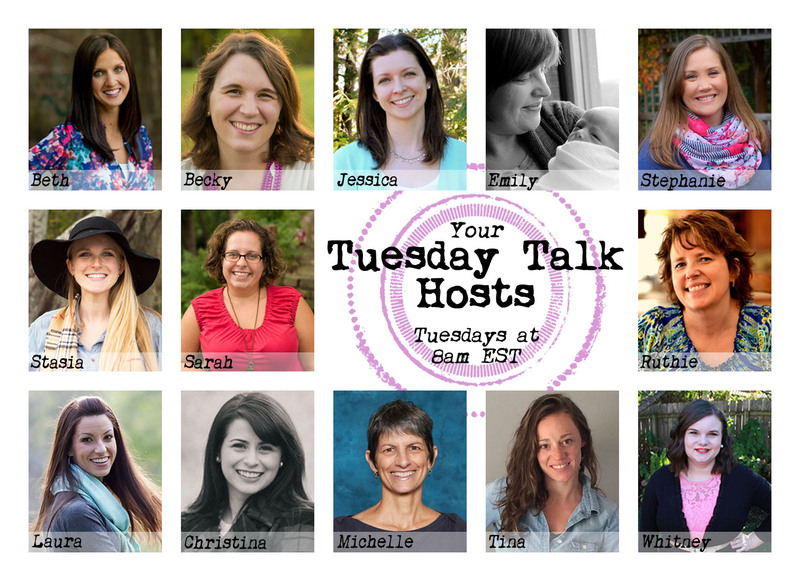 Can't wait to hear advise from you fabulous ladies on how you "plan" your day to day life!!! I know I sound like a broken record, but PLEASE don't forget Johannah and I are hosting our first Recipe Club link up TOMORROW!! We are so excited!! 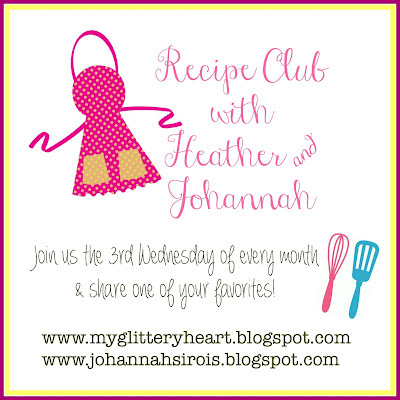 We hope you will grab our graphic and link up with us!! I have heard great things about the plum paper planners, as well. I'm so old school. I have to have a paper planner. I can't use my iPhone. I have tried. Just can't do it! I will most definitely check out your post about your planner! Love it - it does look just like a scrapbook!! Do you keep them and look back on them in future years? I love my paper planner too - but I am somewhat digital thanks to my work calendar. 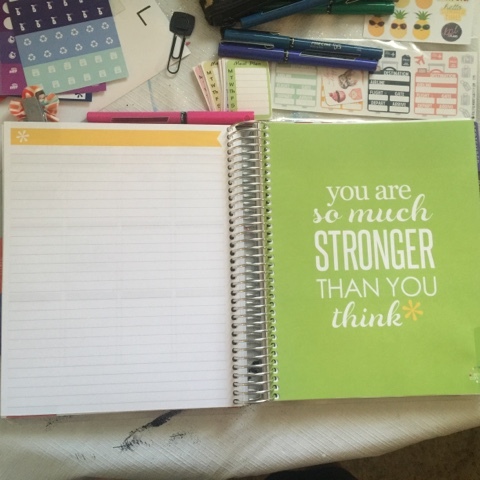 I keep them for a few years and then toss :) I haven't always had an Erin Condren planner, but always a paper planner! I have tried so hard to use my phone calendar...I just can't do it! 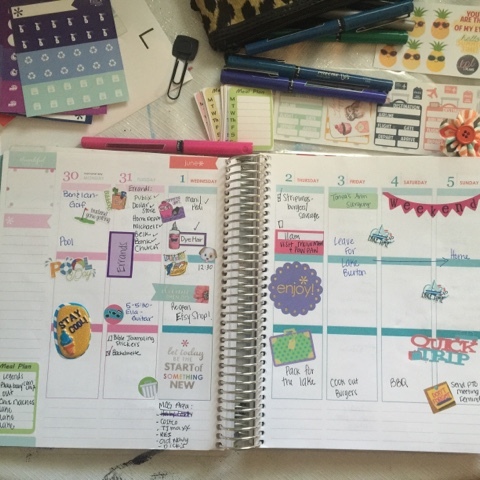 I've always wanted to splurge on the Erin Condren planner!!! Maybe one of these days I'll just do it. Looks awesome girl! !